All images of public-domain artworks in the Metropolitan Museum of Art’s collection — about 375,000 — are now free for anyone to use however they may please. The museum announced on Tuesday that it had changed its open access policy to allow free, unrestricted use of any images of artworks in the public domain, using the license designation Creative Commons Zero, known as CC0. 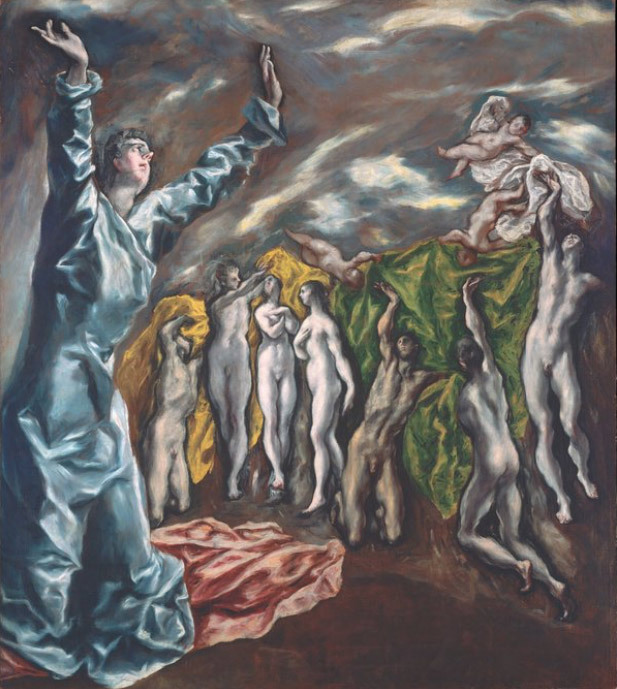 For example, the image with this article, El Greco’s “The Vision of Saint John” (1609-14), is free to download in high resolution from the Met’s website, no permission required.